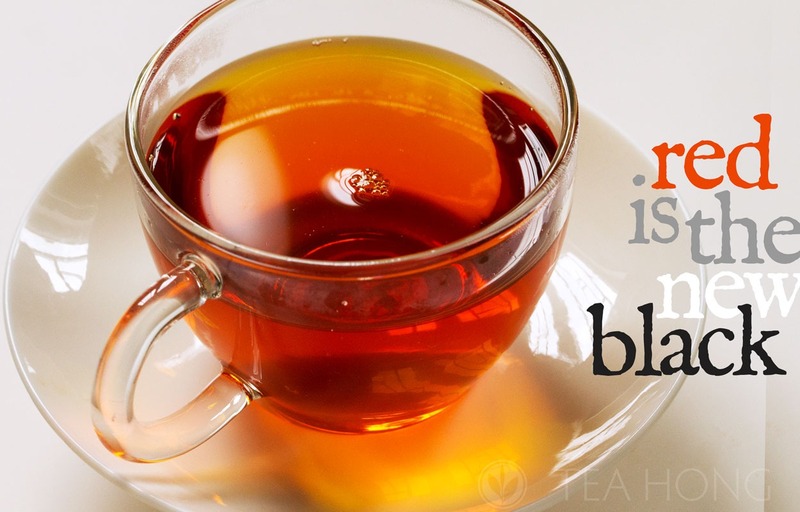 Some say that the British loved the black tea from Yellow Mountain so much that after they had succeeded in producing tea in their colonies, they tried to re-create the taste by blending various different productions. That was the beginning of the household name English Breakfast. Qimen county was a group of villages deep in Huangshan ( Yellow Mountain ) in Anhui province. The diligent rural folks, inspired by local merchants who saw the success of Minhong — Fujian black tea — began to produce black tea in similar style in late 1870’s. 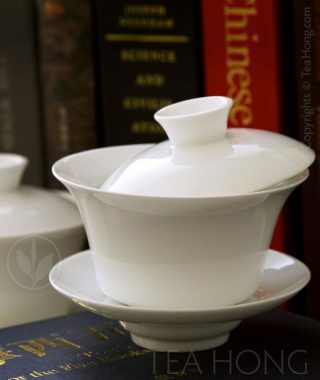 When the tea began to export from China to become the widely preferred choice for breakfast in the British Empire, however, the British relied on tea merchants in Amoy ( now known as Xiamen ) for naming it, since the Qing Court allowed Westerners to trade in very few seaports; Amoy was one of them. In the dialect that was spoken in Amoy in the 19th century, Qimen was romanised as Keemun. Some people nowadays trade with the name Qimen for the tea. I like the old “mistaken” name much better. Not only is it more obvious to pronounce, but it is also a lot more distinctive in sound. It also tells of a history which details are far more complex and interesting than the very abbreviated one I wrote above. Keemun Traditional Supreme — Red Maofeng — has always been produced by hand and in the whole leaf, not in the so-called orthodox automated way, and a far cry from the CTC mass-production system that dominates the tea processing today. These finely twisted small leaves are produced in the same traditional manner but much improved in quality with one and a half centuries of better developed know-how in quality management. I just had two delightful whole glasses of it this morning. Many other selections are also restocked. 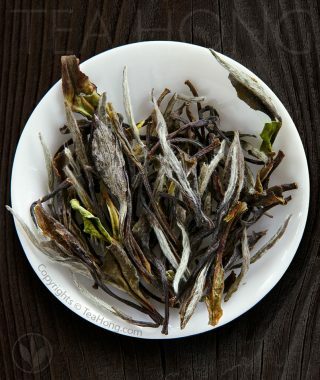 One that comes to mind and is also a top quality from the huge and diversified Anhui region is the very unique green tea Luan Guapian. I have always used this green tea from the indigenous cultivar Da Guazi to cool and calm myself when I know I am a little unsettling. 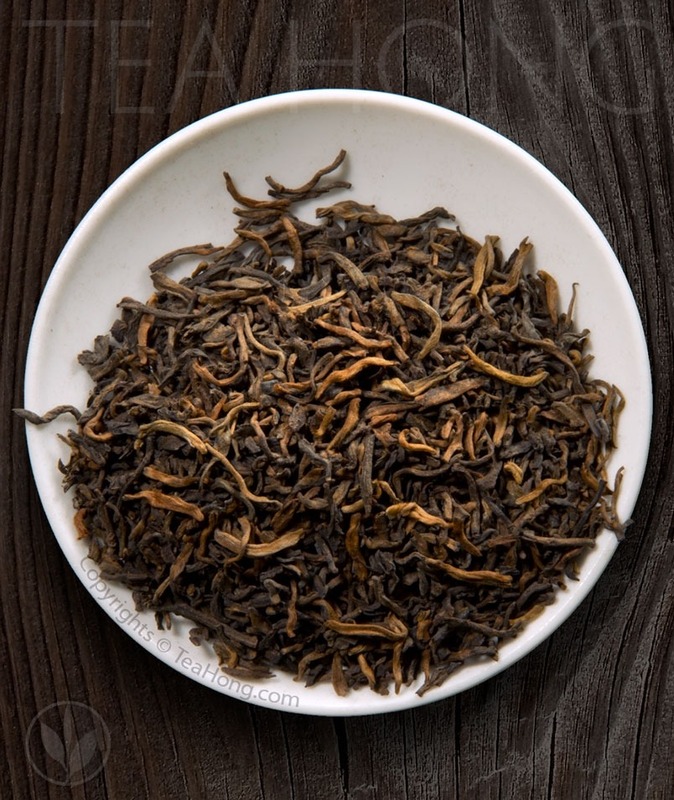 Its substantial weight in the mouth and distinct velvety texture are unique in all green teas, when prepared right. This year, we have been lucky to have found a producer who processes the tea in the old style and in exceptional quality. Optimum greenness balanced with a sweetness and floral character that is quite unique amongst green tea. Happy to bring it back to share with you. 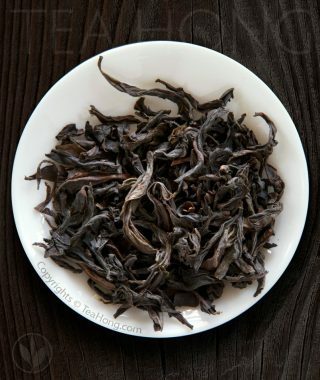 Our Eastern Fujian Traditional ( now with the revived name Bailin Gongfu ) and Congou Rustic are also restocked with top quality productions this year. 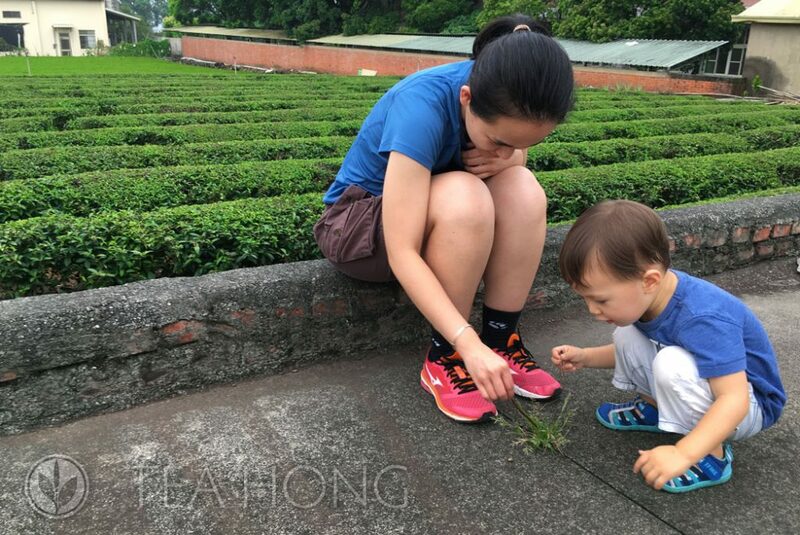 The delicious taste justifiably represents the ideal of Minhong and why it has an important place in the world of connoisseur black tea. The names are entirely other stories that we can talk about some other time.